Sucre ([ˈsukɾe]) is a department in the Caribbean Region of Colombia. The department ranks 27th by area, 10,670 km2 (4,120 sq mi) and it has a population of 772,010, ranking 20th of all the 32 departments of Colombia. Sucre is bordered by the Caribbean on the northwest; by Bolívar Department on the east and by Córdoba Department on the west. Sucre was named in honor of the Independence hero Antonio José de Sucre who was quoted by the founders of this department in reference to Simón Bolívar's death as saying "They have killed my heart", expression said while cruising the territory of the present day Sucre Department. As of 2009, the Sucre Department has an estimated population of 802,733, of which 234,886 are in the department capital Sincelejo, according to the DANE projections. Before the Spanish Conquest, the land comprising the department of Sucre was mainly inhabited by two groups of indigenous people — the Zenú and the Turbacos. The Zenú language was perhaps part of the Chibchan language family by the Arhuacos branch. The Turbaco people were part of the Cariban language family and they controlled the area adjacent to the Gulf of Morrosquillo. 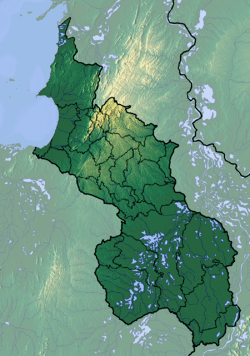 The Zenú people — by the Finzenú and Panzenú branches — controlled the rest of the territory, which used to be part of a bigger territory along the current department of Córdoba and parts of Bolívar and Antioquia sometimes known as Zenú kingdom or Zenú nation. 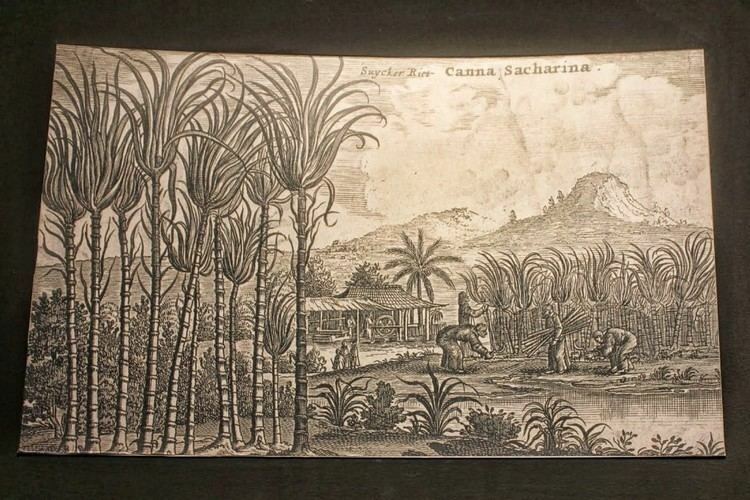 The area adjacent to the coast was inhabited by the Turbaco people and it was the border lands of the Carib's territories in the Cariibean Coast of Colombia. This specific part of the Carib's included the coasts of the present day departments of Magdalena, Atlántico and Bolívar. 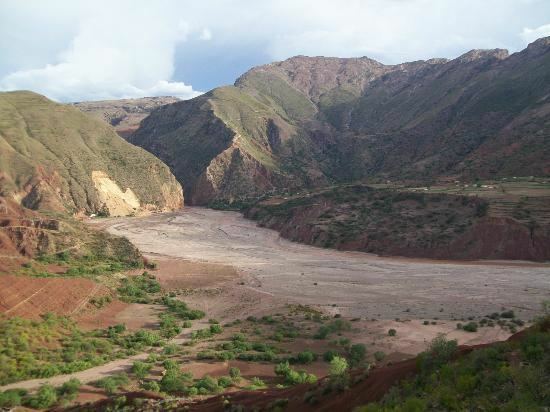 The Zenú engineers were able to develop a complicated hydraulic infrastructure in the basin of the San Jorge river — they also worked in the basin of the Sinú river in lands of the Córdoba Department — involving flood control works as well as drainage and irrigation systems. The first Spanish conquerors that sighted to the coastline of the present day Sucre Department were Alonso de Ojeda, Juan de la Cosa, Rodrigo de Bastidas and Francisco Cesar around 1499. The conquerors thought the territory to be rich in precious metals since, but soon they would find out they were wrong about that. This situation led to the encomenderos to employ the indigenous workforce almost exclusively for cattle rising on the northern areas. The territory had been under the tutelage of the government settled in Cartagena – except a brief period of time when it was under the jurisdiction of the central government in Bogotá – this control was effective by several denominations while the country evolved from its colonial institutions until its final republican form in 1886 and until the establishment of Sucre as a department independent from Bolivar. In 1963, the Second Assembly of Municipalities created the Department of Sucre. People vouched for its creation after a campaign led by CorpoSucre. On July 28, 1966 the Senate of Colombia started a debate on the creation of the Department and on August 18 of the same year approved its creation under the 47 Law of 1966 sanctioned by the then-President of Colombia, Carlos Lleras Restrepo. The Archipelago of San Bernardo is within the Sucre Department.